The National CyberWatch Center Scholarship for Service Pathways project highlights 23 participant two-year institutions and their articulations with four-year university partners. In this document, each college and its corresponding institutions explain their transfer agreements between the associate and bachelor degree programs. Any other schools interested in duplicating this pathway have a roadmap to follow. 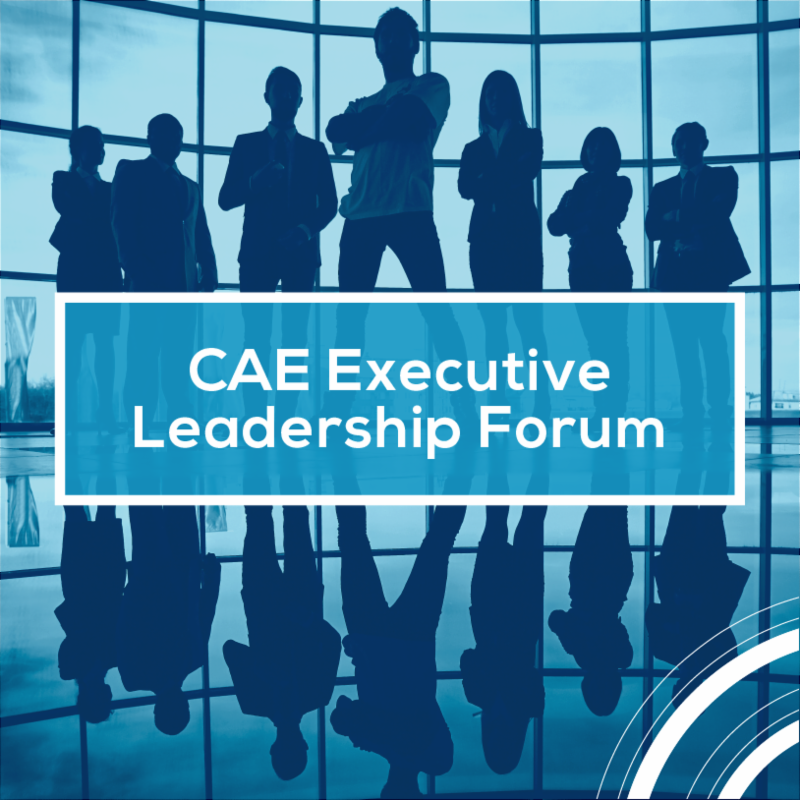 Executive leaders, CAE principal investigators and academic team members are invited to attend the Centers of Academic Excellence in Cybersecurity Executive Leadership Forum, April 24-25, at the University of West Florida, in Pensacola Beach, Florida. This year's theme is "Cybersecurity innovation through academic, industry and government collaboration." Some issues on the table are the job shortage and national initiatives with opportunities to network. The National CyberWatch Curriculum Standards Panel is looking for participants to join the Information Security Fundamentals Readiness Assessment. 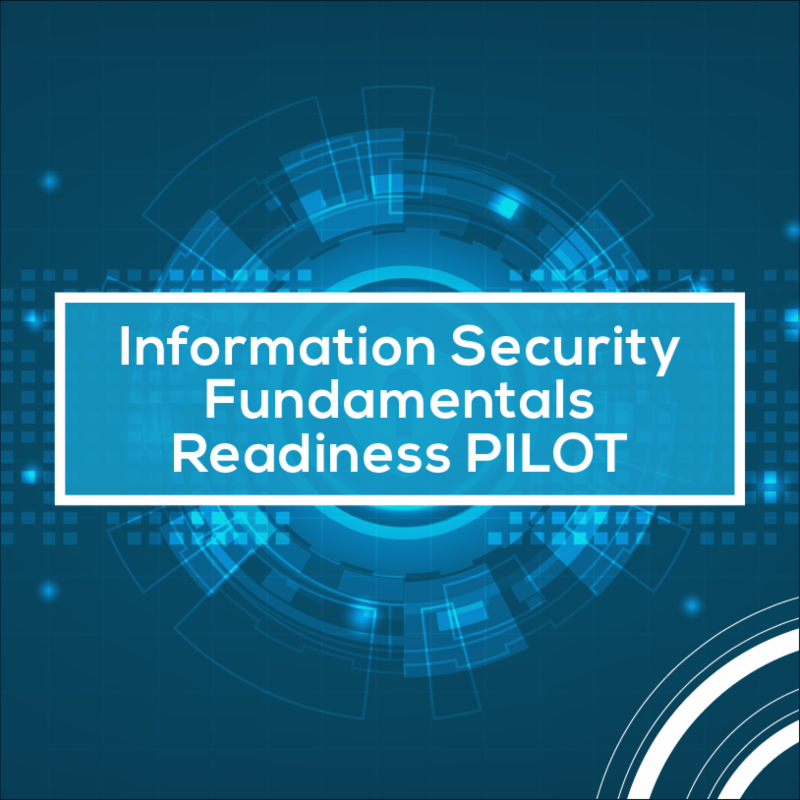 This pilot program, which runs from Feb. 1 to Sept. 30, is designed to identify mastery or diagnose deficiencies in understanding topics required to demonstrate readiness for an information security fundamentals course. The assessment is anonymous. 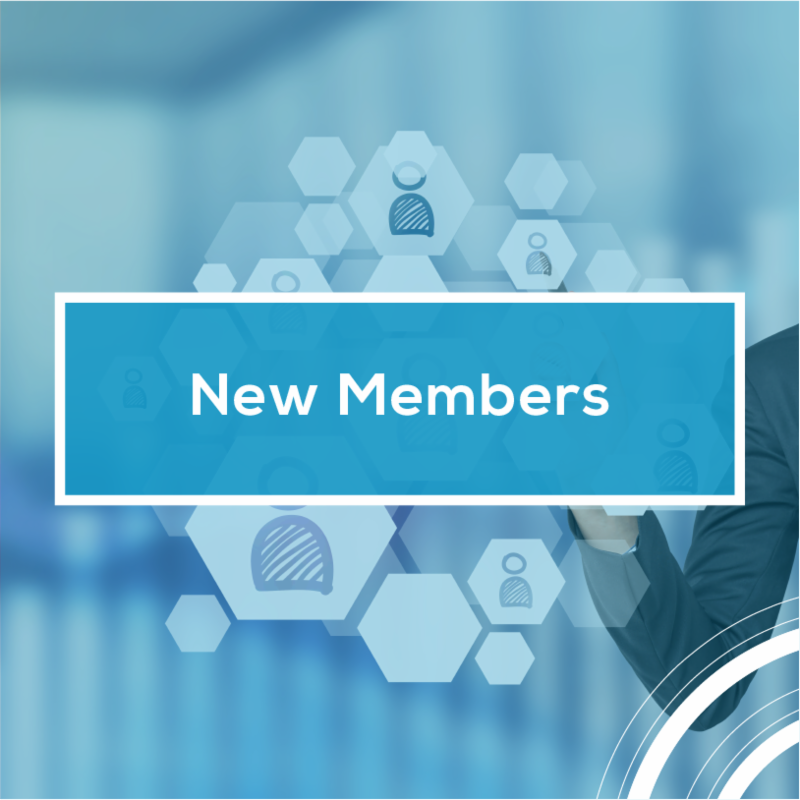 The National CyberWatch Center and Institute of World Politics (IWP) have joined forces in a co-marketing partner agreement. 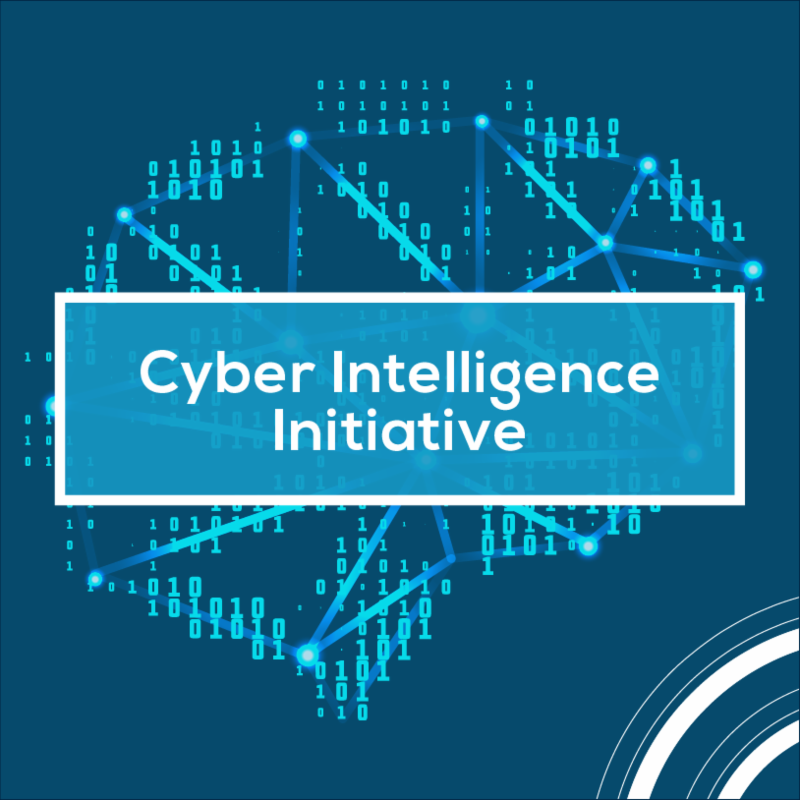 National CyberWatch Center is working with Institute of World Politics on its Cyber Intelligence Initiative, which includes a number of courses on cyber strategy, cyber intelligence analysis, insider threats and cyber terrorism to help students define and advance in their cyber career. 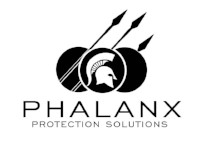 Have innovations, new ideas or advancements in cybersecurity to share with the community? 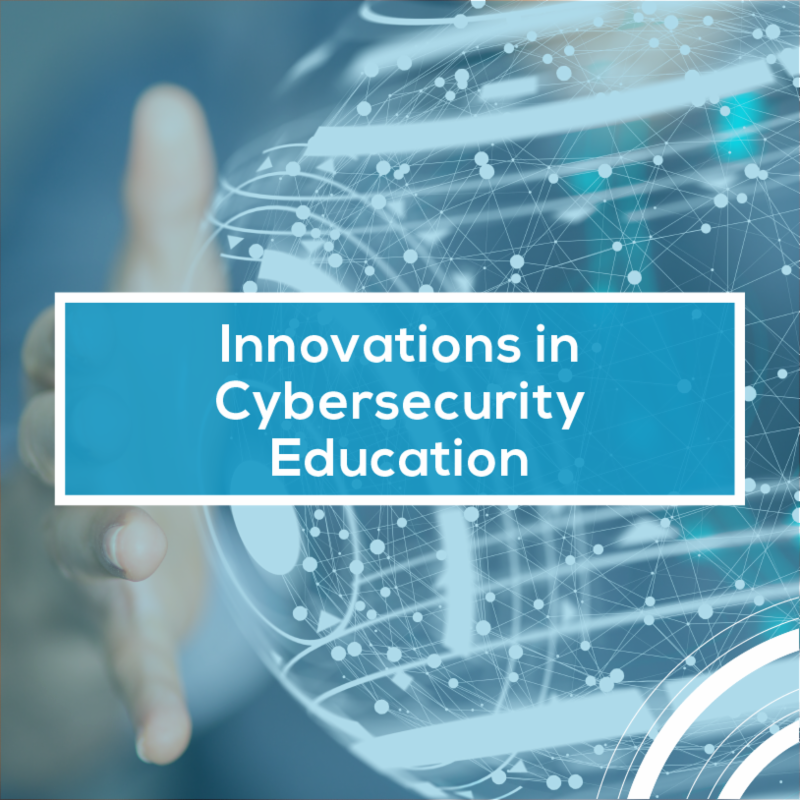 The National CyberWatch Center is accepting submissions for the 3rd annual Innovations in Cybersecurity Education Awards and Recognition Program. Top picks will be awarded in the following categories: Evidence-based Strategies, Instruction, Practice and Program Development. Submissions will be accepted through May 3. Andrea Fernandez, a mother of two, returned to school after working in retail for 10 years and has enjoyed massive success. 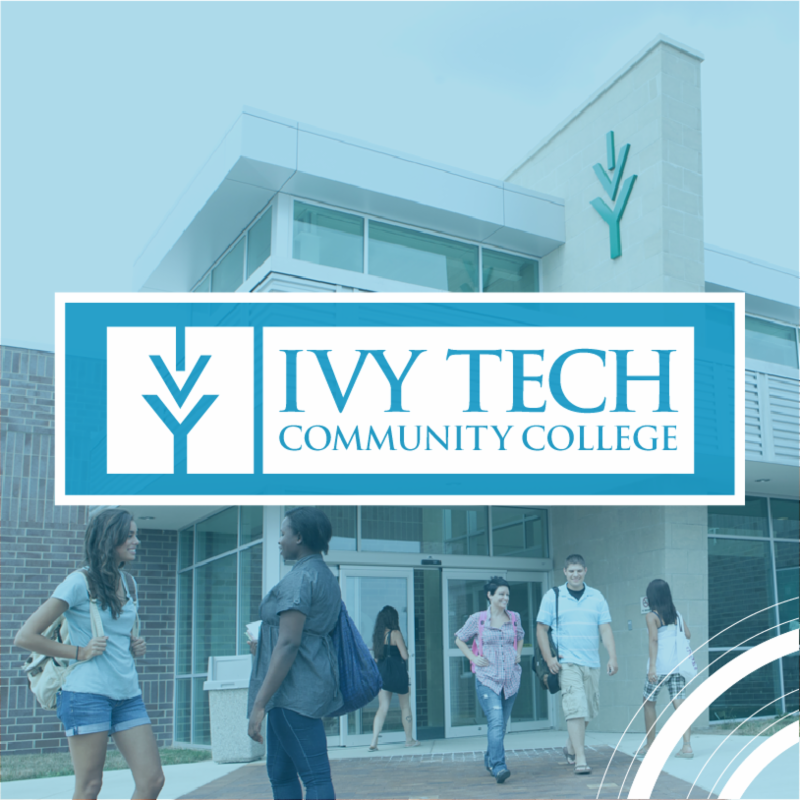 She is a student at Ivy Tech Community College, IN (NCC member) and a member of its Cyber Security Club. 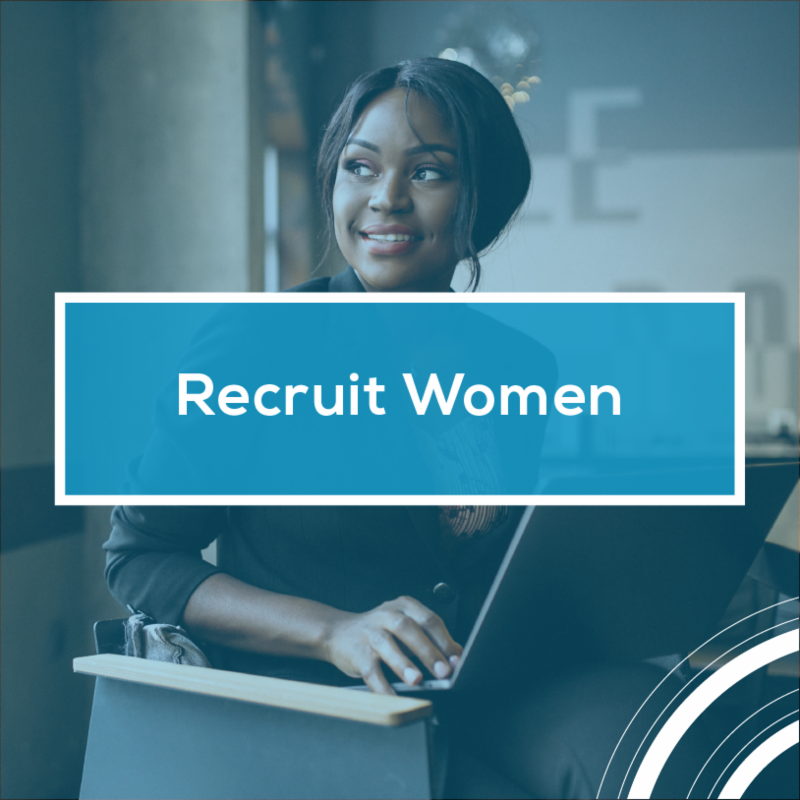 She has had success at competitions such as the U.S. Cyber Challenge and National Cyber League, attended a Cybersecurity boot camp at Virginia Tech, and attended the Community College Cyber Summit (3CS) last August. 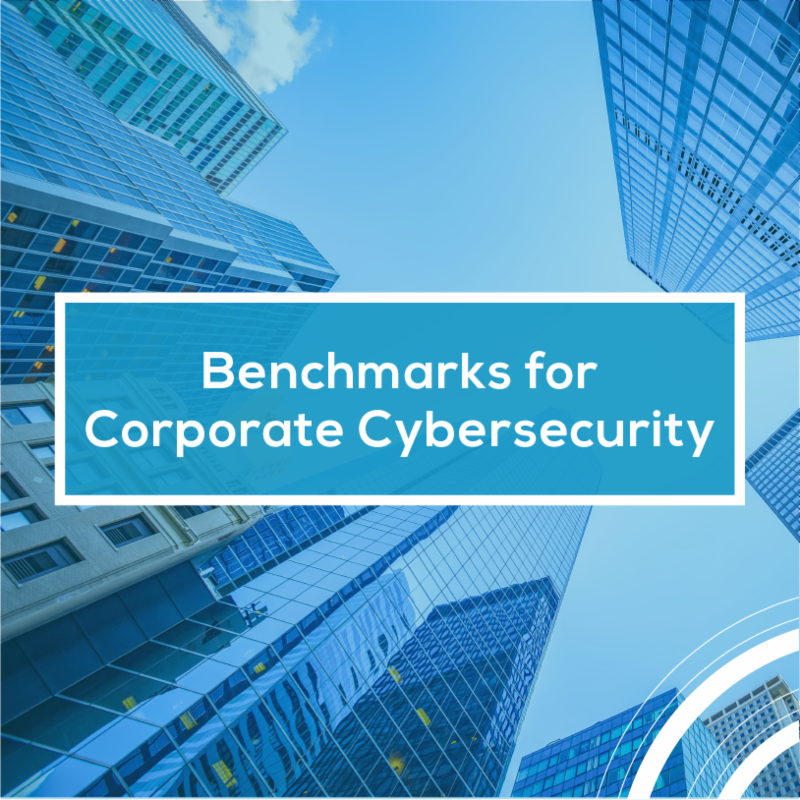 Join Women in CyberSecurity and the Security Industry Association for a webinar on "Benchmarks for Corporate Cybersecurity" on Tuesday, Feb. 26, 1 p.m. ET. 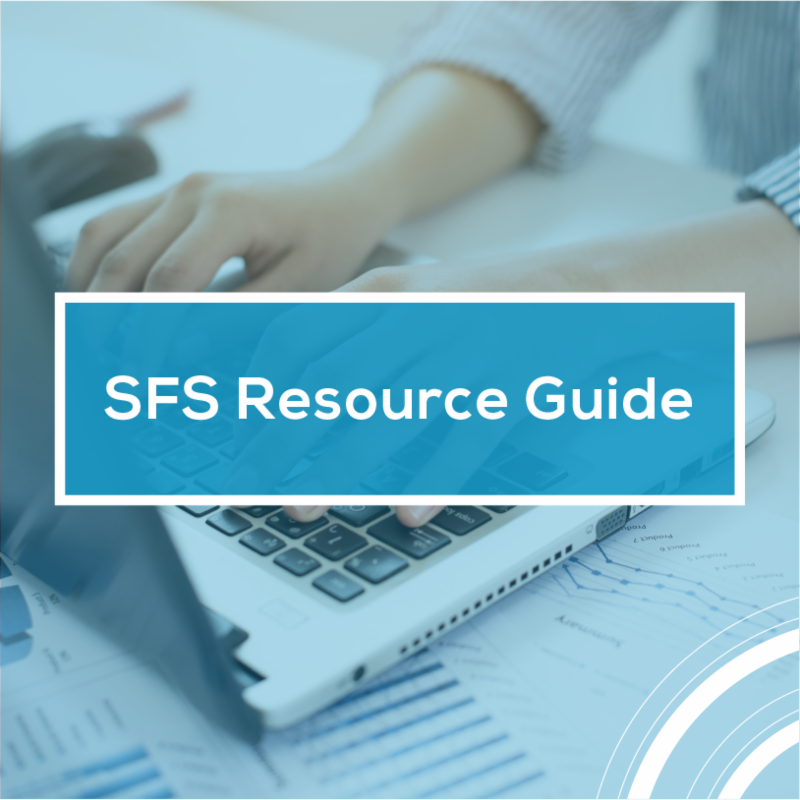 In this 45-minute presentation, you'll learn how organizations around the world measure their cybersecurity preparedness, how they're preparing for future cyber threats and what tools you can use to be prepared. 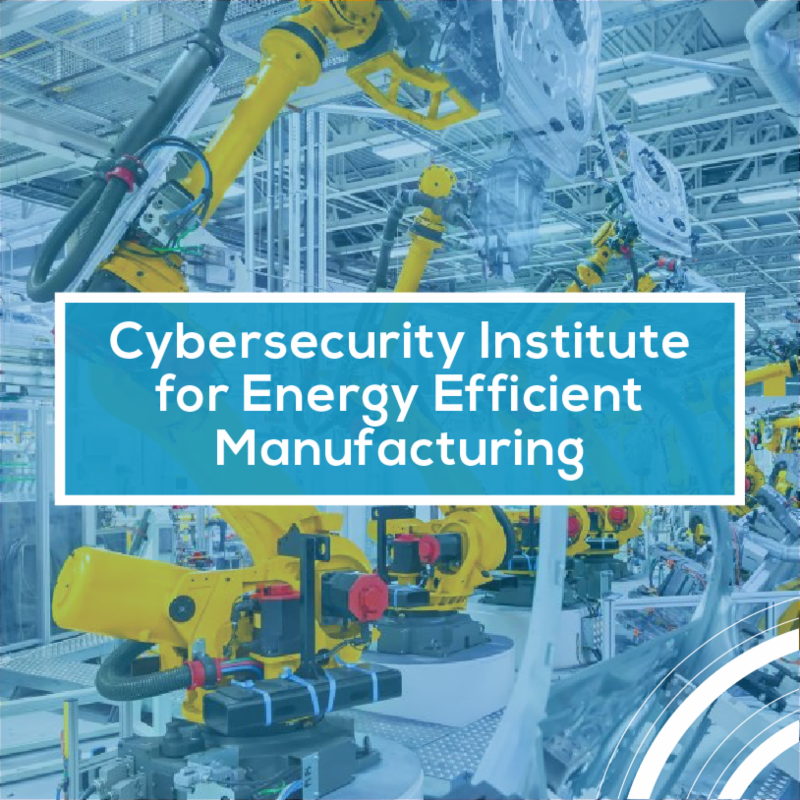 The U.S. Department of Energy’s Office of Energy Efficiency and Renewable Energy are planning to issue a Funding Opportunity on “Clean Energy Manufacturing Innovation Institute: Cybersecurity in Energy Efficient Manufacturing.” The goal is to understand evolving cybersecurity threats to greater energy efficiency in manufacturing industries, developing new cybersecurity technologies and methods, and sharing information and expertise to more U.S. manufacturers. View full notice of intent HERE. 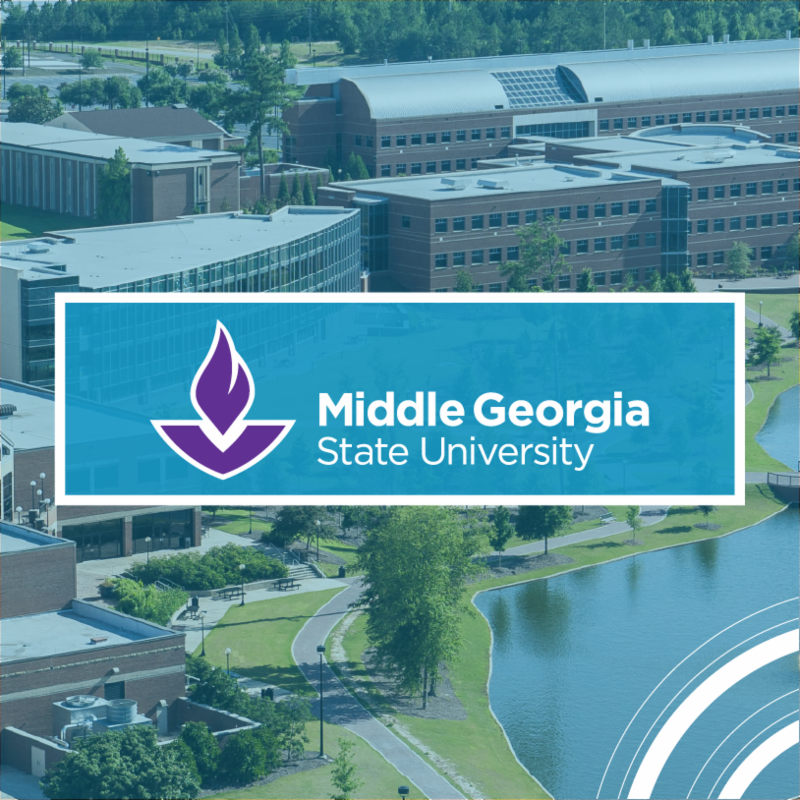 “For the third year, Middle Georgia State University, a National CyberWatch member, is hosting its Academic Cybersecurity Seminar on the Macon Campus, Feb. 20, 8 a.m.-5 p.m. Students, professors, professionals and leaders are invited to this free event to network, learn from a litany of knowledgeable speakers and discuss cyber forensics, security and law.